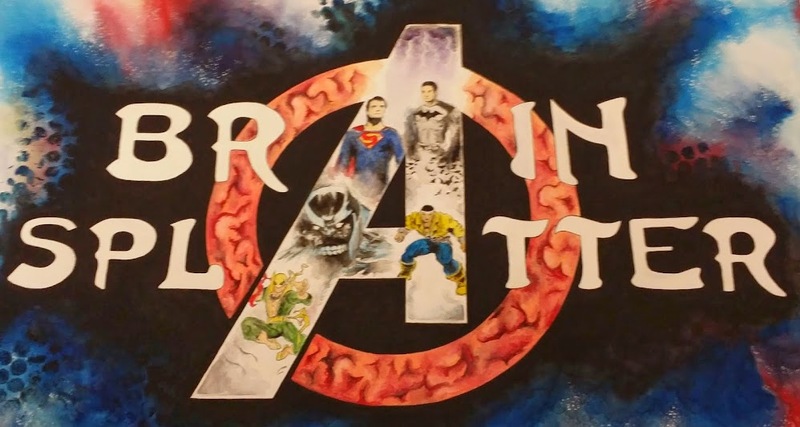 Comic Book Brain Splatter: VIDEO: Promo for Agents of S.H.I.E.L.D. Episode 2x11, "Aftershock"
VIDEO: Promo for Agents of S.H.I.E.L.D. 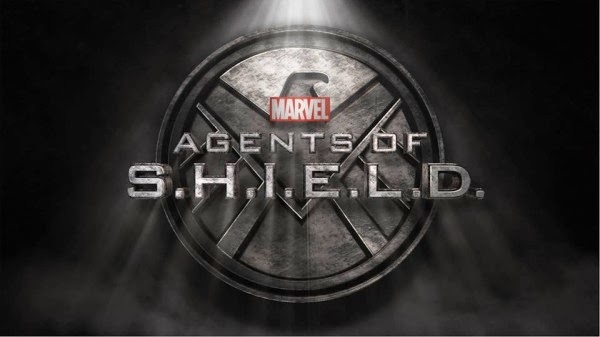 Episode 2x11, "Aftershock"
After the jump, catch ABC's first promo for the second half premier of Agents of S.H.I.E.L.D.! It looks like the team will be dealing with all the fallout from the mid-season finale which saw the death of Agent Triplett and Skye/Daisy undergoing Terrigenesis. Agents of S.H.I.E.L.D. returns Tuesday, March 3rd at 9 following the 8-episode run of Agent Carter (which has been absolutely fantastic).